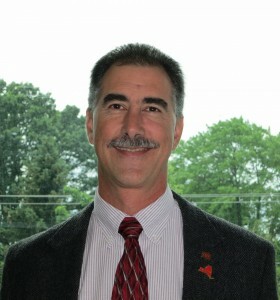 Joseph Mendola, Senior Vice President, has been employed by NAI Norwood Group, Inc. since 1980. 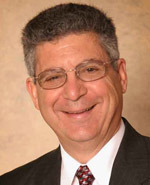 He has managed every aspect of real estate acquisition and development projects for Norwood clients in Massachusetts since 1982. He has developed over $35 million of commercial property since that time, and he is a Certified Commercial Investment Member (CCIM) of the National Association of REALTORS. With a special emphasis in brokering self-storage facilities, Joe covers the New England area for the Argus Self Storage Sales Network. 290 King of Prussia Rd. 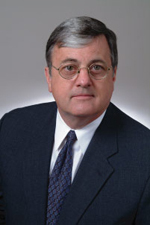 Charles E. Shields, Jr., Vice President of Beacon Commercial Real Estate (formerly Hayden Real Estate) has been with the company since 1998. Chuck has focused on brokerage in the Pennsylvania and New Jersey region since 1973 and has specialized in industrial office and investment properties. He is a member of the Tristate Commercial and Industrial Association of Realtors. Chuck covers the Southeast Pennsylvania, South New Jersey and Delaware regions for Argus Self Storage Sales Network. Linda Cinelli began in 1989 as a professional real estate broker in commercial real estate and land sales. 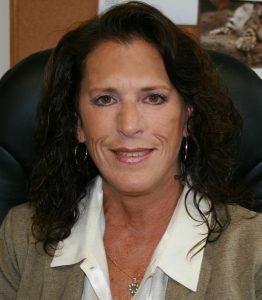 Since 1994, she has specialized in investments and the self-storage industry. Her area of expertise includes real estate acquisition, asset disposition, development and institutional representation. She is a CCIM whose other professional affiliations include CIREI, CBA, IREOBA. She has achieved the designation of CEA, a Certified Exchange Advisor, for those clients performing 1031 exchanges. Linda is the founder and President of the Northern New Jersey CCIM District, which merged into the Metro New York CCIM Chapter, where she served on the Board of Directors. She is a member of the New Jersey, New York and National Self Storage Associations and serves on the Board of Directors for the NJSSA. In August of 2003, she left a firm specializing in corporate real estate to open her own company, LC Realty, a boutique real estate firm. The client list is comprised of many local and nationally recognized names in both the private and public sector. She is an affiliate Broker of the Argus Self Storage Sales Network for the Northern New Jersey, New York City and Long Island territory. Linda is licensed in New York, New Jersey and Florida. Guy Blake, Associate Broker of Pyramid Brokerage Company, has been licensed since 1994 and involved in both residential and commercial real estate. He has extensive experience selling income properties including apartments, strip centers, mobile home parks and marinas. Guy has earned the prestigious CCIM designation and is also a Certified Exchange Advisor for those clients performing 1031 exchanges. He is a member of the New York State Association of Realtors, the National Association of Realtors and the Ulster County Chamber of Commerce. Guy represents the Argus Self Storage Sales Network in Upstate New York and Western Connecticut.